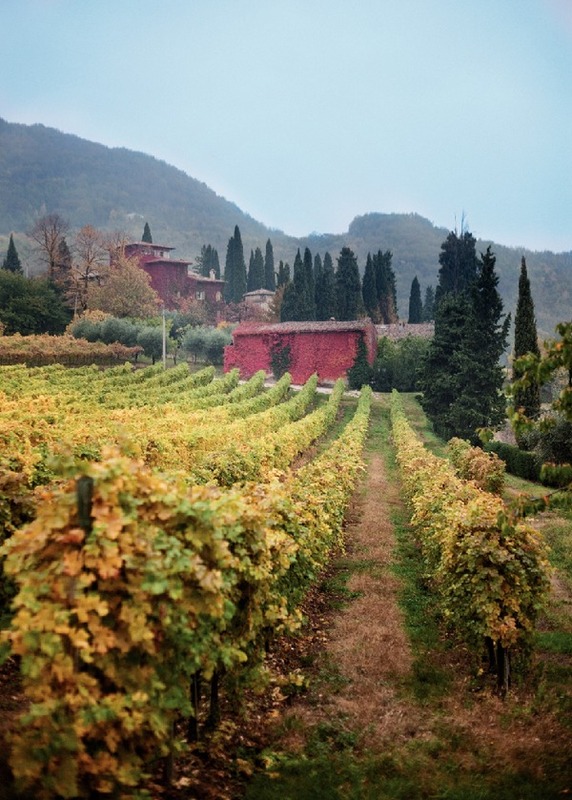 They resemble the paintings of the Tuscan Macchiaioli, the sloping of the yellowing vineyards, the grapes resting in the secret shade of the cellars, captured by an eye extraneous to the culture of wine. 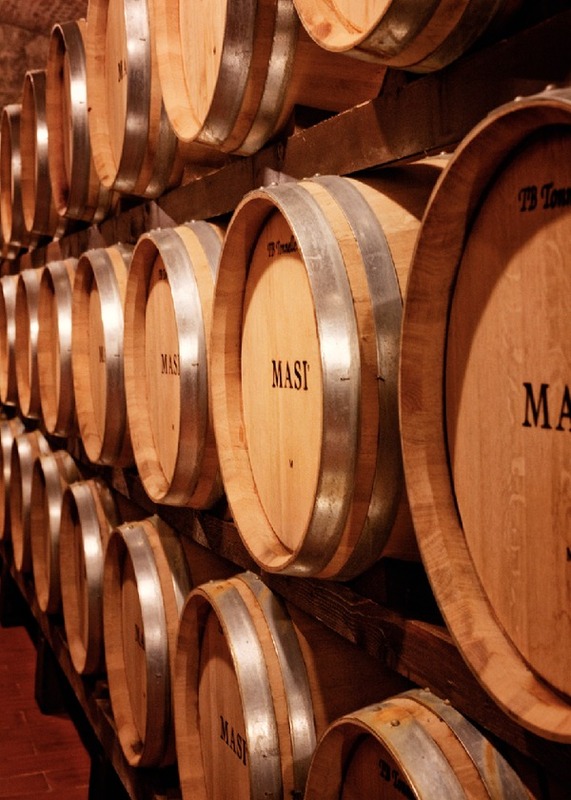 The story of Masi Agricola is the story of a family and its vineyards in Verona, in the Veneto. 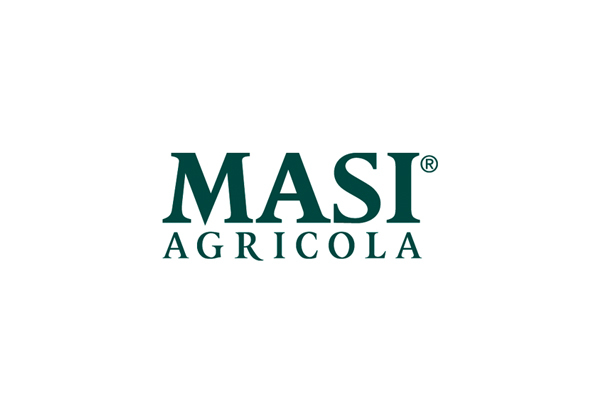 The name itself comes from "Vaio dei Masi," a small valley purchased in the late eighteenth century by the Boscaini family, which still owns it today. 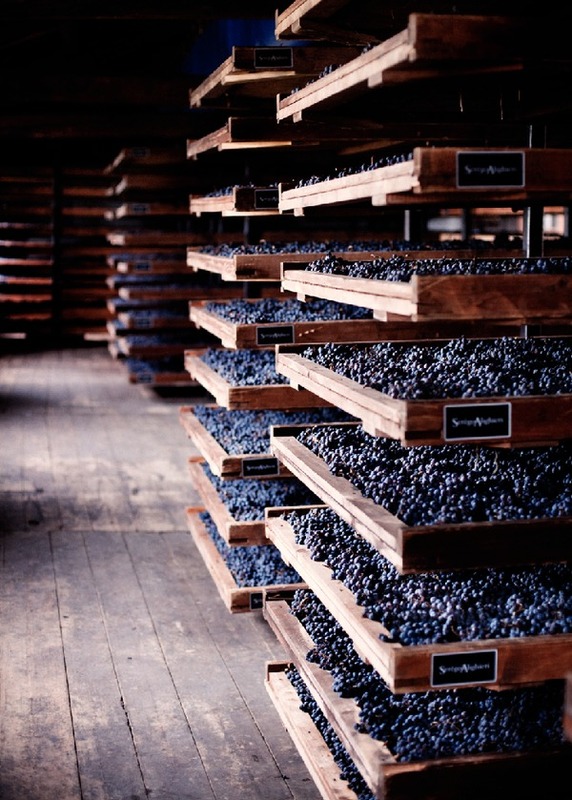 Since 1973 it has been collaborating with the Serego Alighieri, a family of counts and descendants of the poet Dante, the owners of the estate of Valpolicella, and since 2007 it has been working with another family of counts, the Bossi Fedrigotti in Rovereto in the Trentino. 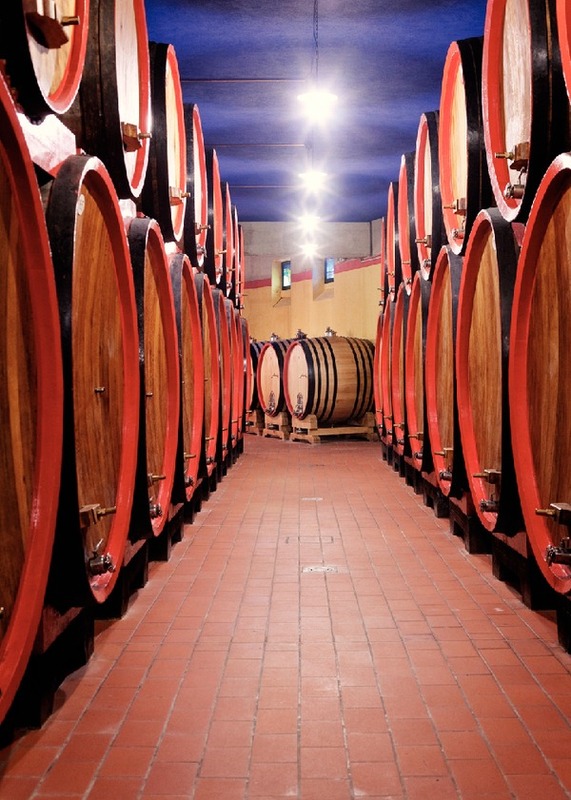 In addition to its property in the Tre Venezie and in Tuscany, the company has recently found the Tupungato Valley in Mendoza, Argentina, to be particularly suited to producing its wines. 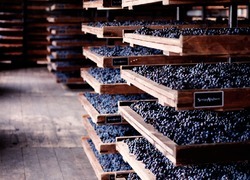 Today Masi is a world leader in the production of Amarone and its expertise in the technique known as appassimento (drying and shriveling) is widely acclaimed. 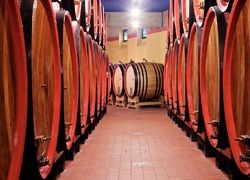 This is the technique it uses to produce its five Amaroni and three Recioti (the widest and most qualified range placed on the international market), along with other emblematic wines such as Campofiorin and Masianco. 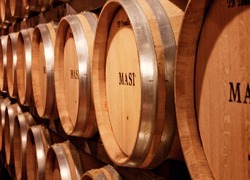 Masi exports its wines to 87 countries. 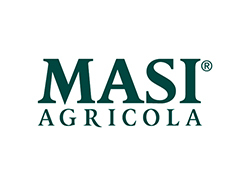 Sandro Boscaini is the company chairman. 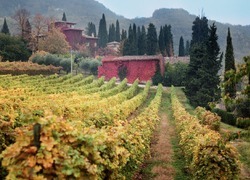 Also involved in the family business are his son Raffaele and daughter Alessandra, as well as his brothers Bruno and Mario.